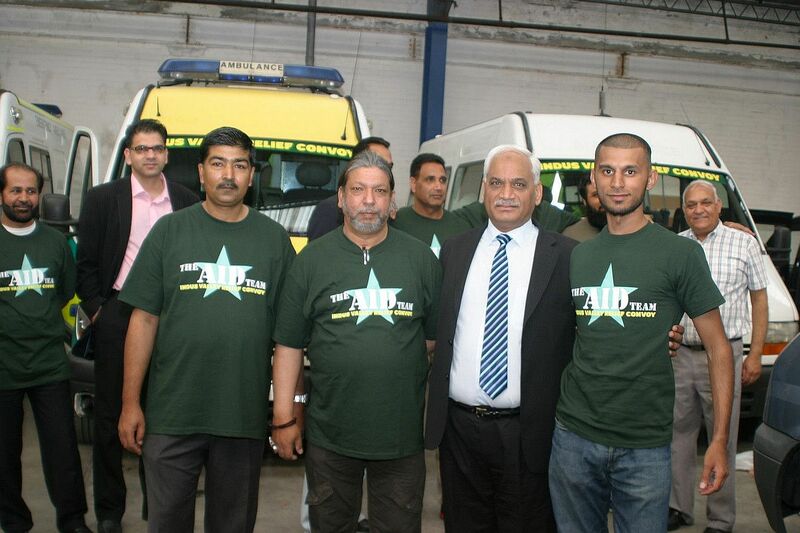 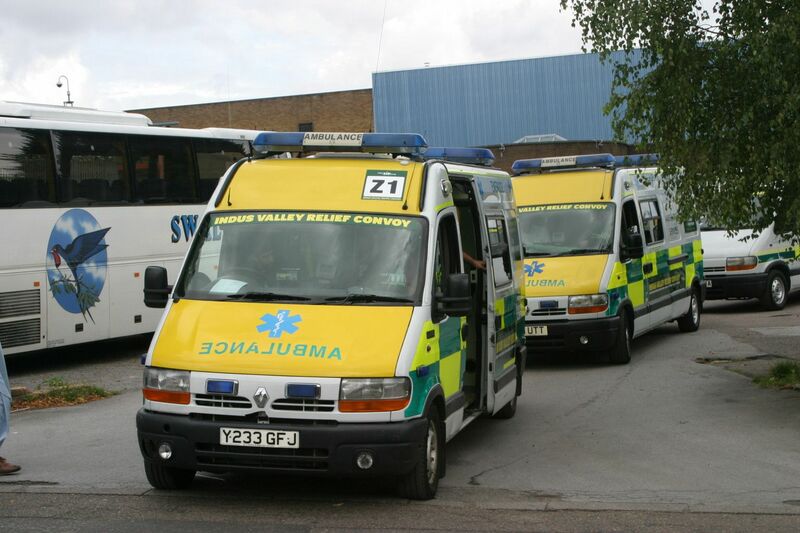 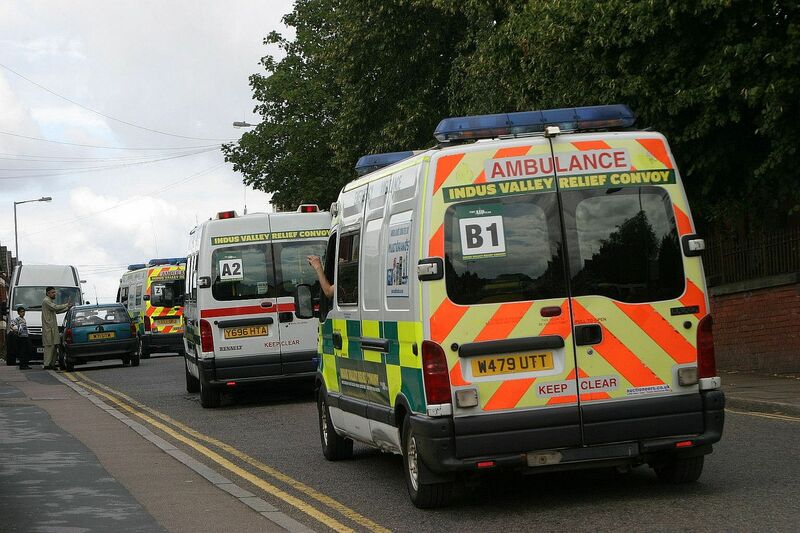 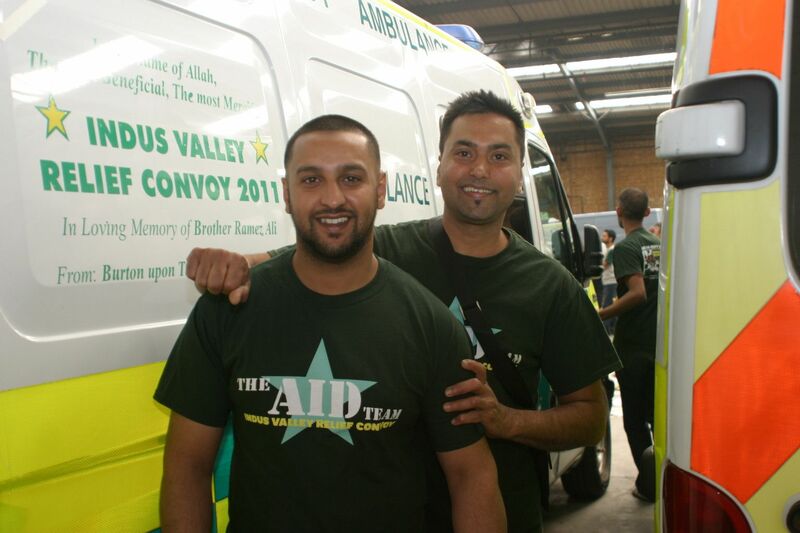 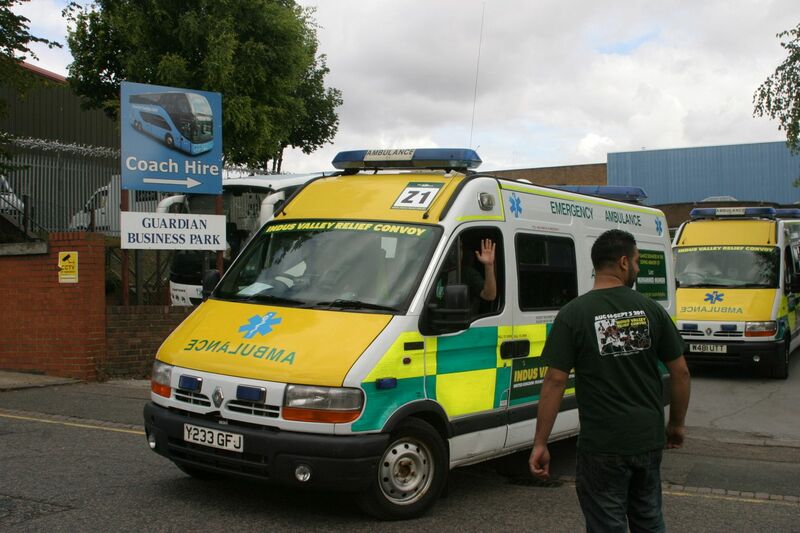 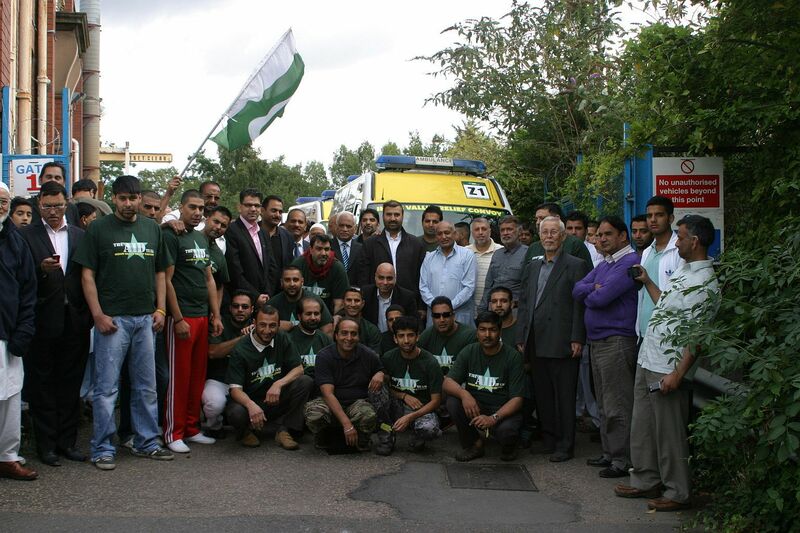 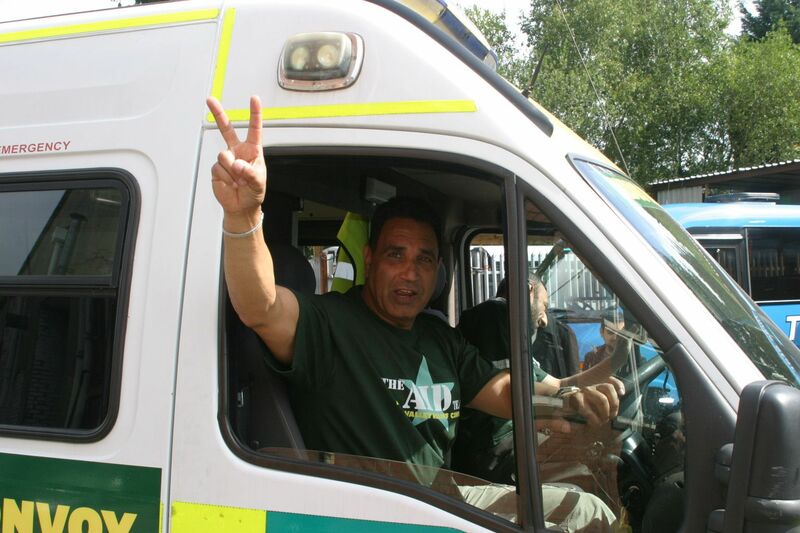 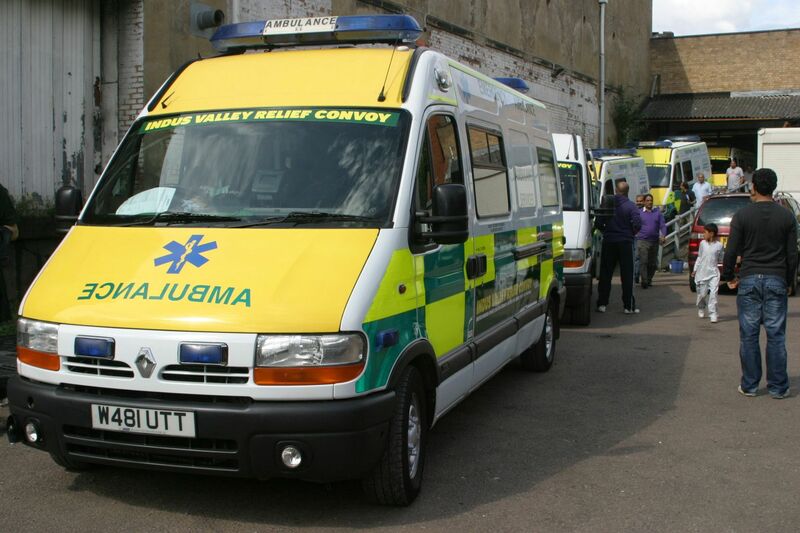 MW Trust Aid Convoy leaves UK on 14th August 2011 on route to Indus Valley, Pakistan. 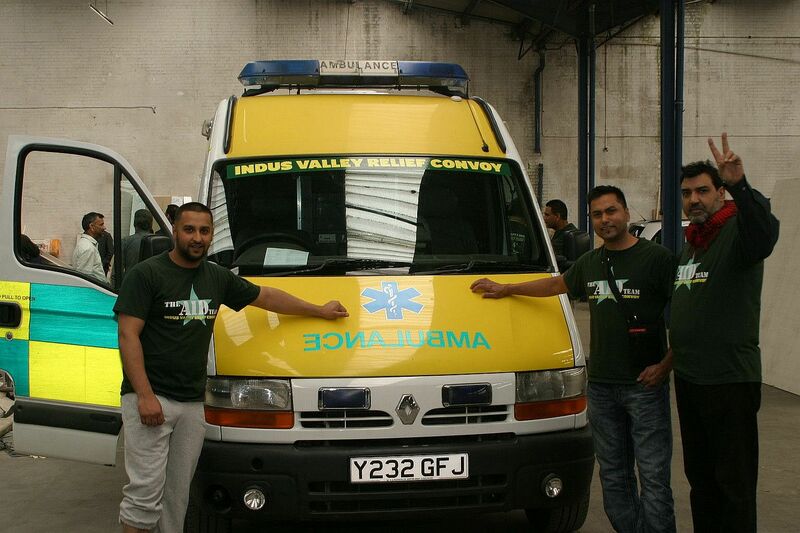 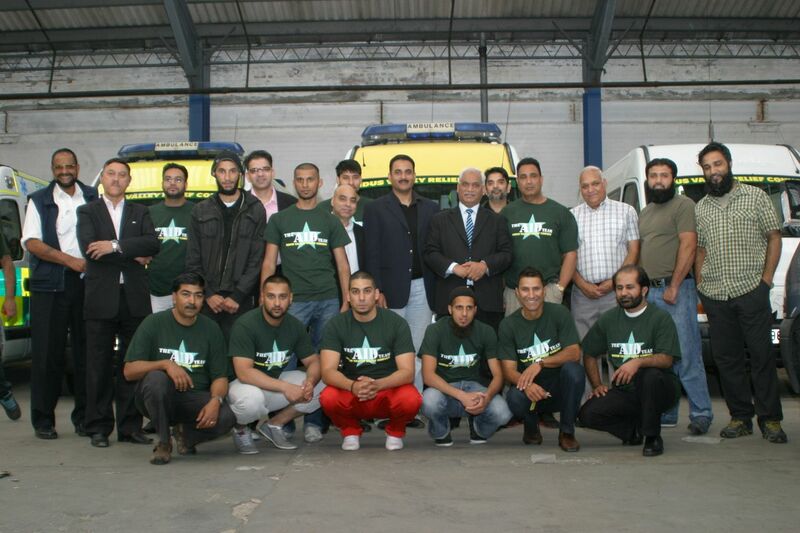 Our Team has provided humanitarian support on the ground to substantial projects during current and post-war Iraq and Lebanon, orphanage support work in Iran, as well as providing practical provision of aid for the recent flood victims in Pakistan. 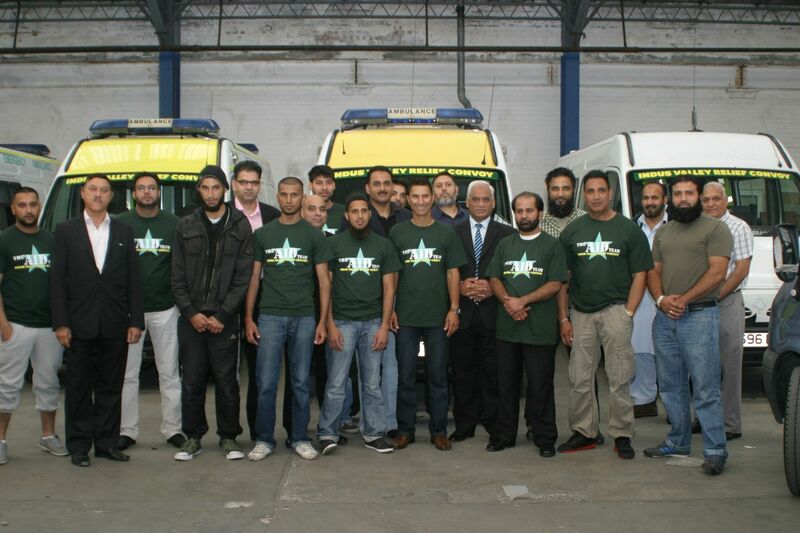 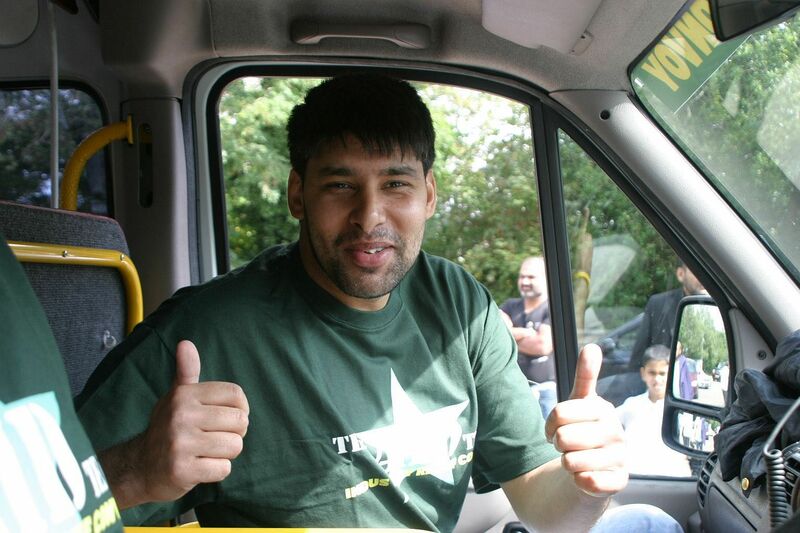 Arshad Mahmood; Mohammed Sheraz; Arashid Hussain; Abdul Ghafoor; Nazir Ahmed: Mobashar ul Hassan; Khurum Khan; Majid Kabiri; Ghalib Hussain; Arif Hussain Shah; Imran Khan Raja; Amir Hussain Shah; Mohammed Malooq; Noorane Mohammed; Rizwan Ahmed Zar Khan; Mohammed Ali; Talat Hameed Qureshi; Mohammed Usman Ghani; Mohammad Zubair; Basharat Ali.